Lorena Öberg is a world-renowned Skin Repair Expert, CEO and Founder of Lorena Öberg Skincare. Based in London’s prestigious Harley Street and Surrey, Lorena offers patients specialist treatments for various skin conditions using pioneering techniques, including stretch marks removal, tattoo removal, semi permanent makeup removal, correction and migration. Our DermaEraze treatment has become incredibly well-known for it’s very effective results in the reduction of Stretch Marks and Scars. We specialise in providing training courses to those who wish to perform laser tattoo removal as well as the removal of Semi Permanent Makeup. 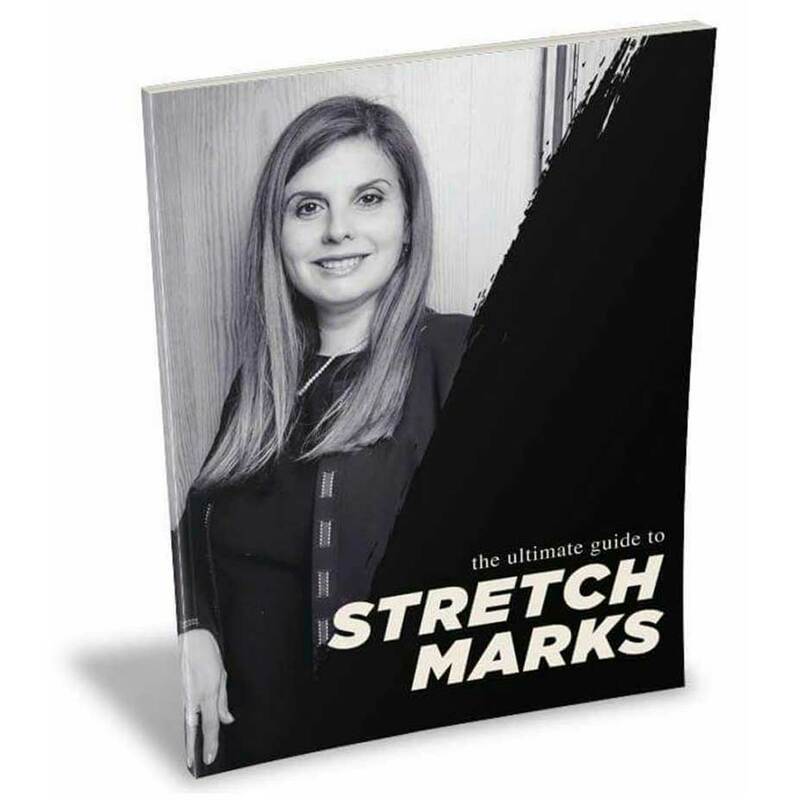 Stretch marks happen in men and women during puberty and pregnancy. When the skin expands rapidly, we are left with scars from where the skin stretched beyond it’s limit. Stretch Marks Removal treatment can offer a permanent improvement to the affected area with a 95% success rate. Tattoo Removal methods have come a long way in the last 10 years with new laser tattoo removal techniques making the process easier than ever before. Lorena Öberg offers multiple techniques for effectively removing unwanted tattoos. When semi permanent make up goes wrong, the consequences can be dire. Lorena Oberg is considered the world leader in permanent makeup removal, and tours the world lecturing at Permanent Makeup Conferences. Suitable for all skin tones, including African and Asian, Diode Laser hair removal is a solution for excess body and facial hair. Every person is different, therefore the treatment is tailored to the person’s individual needs. Sun damage on exposed areas can be very ageing. We use a combination of laser and injectable therapies in order to turn the clock back and regenerate the skin. We offer two types of Laser Lipo, to fit any budget. iLipo is known for giving consistent results whilst our own DermaLipo is so effective that some argue it’s an alternative to surgical liposuction. Virtually pain free baby ear piercing is performed using numbing cream with specialised equipment that is gentle to the tiny lobe, without damaging the delicate tissue of your child’s ear.